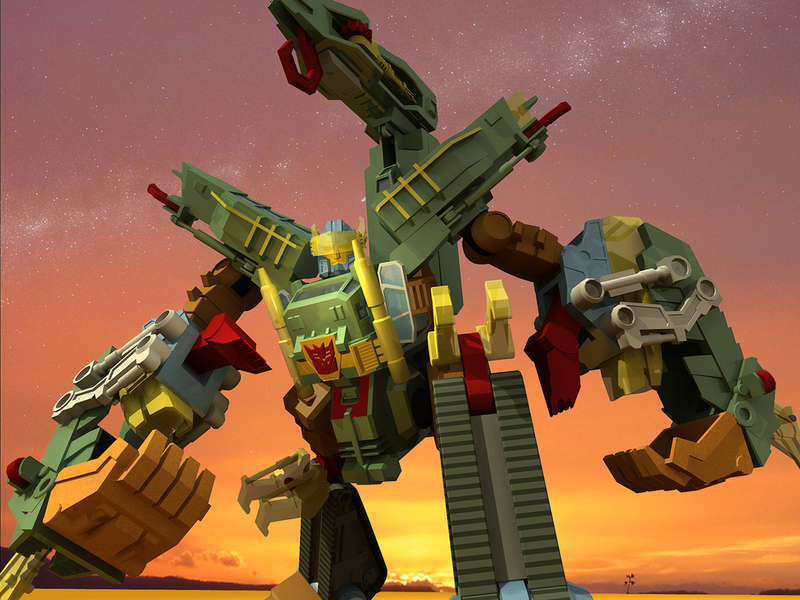 Here is a beauty shot of the character Skorponok. These models were created from scratch using the current physical toys which I deconstructed as reference. To see Skorponok in action click here.